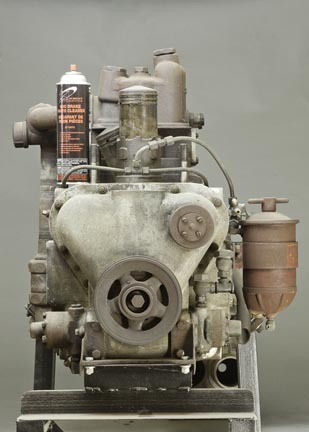 The Leslie engine of 124 c.i.d. 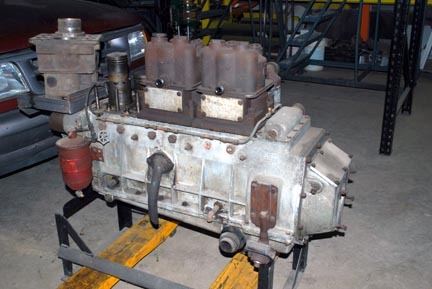 went coast to coast in a 1938 Oldsmobile. 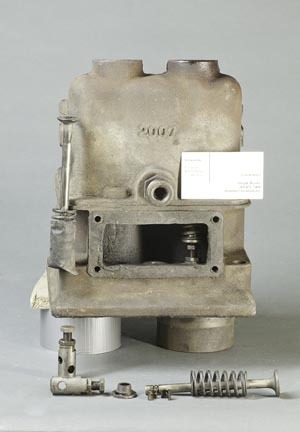 This was made in Newton, Massachusetts probably with design assistance from Tom Derr because it had his signature cast aluminum crankcase. 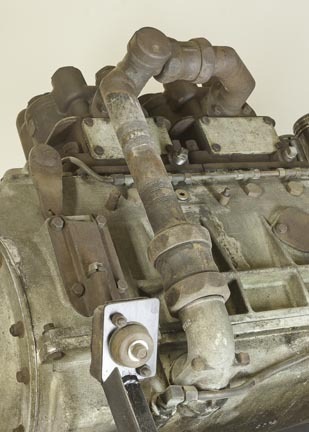 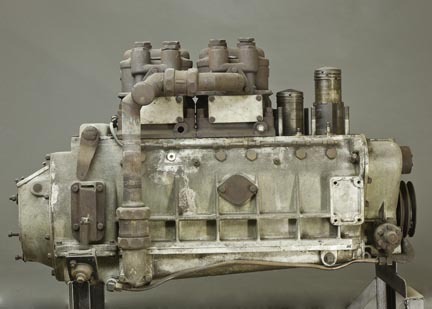 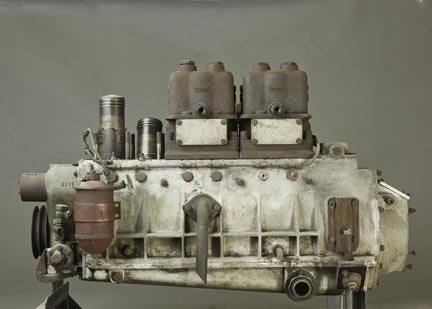 The engine is an inline six single acting with very long trunk pistons. 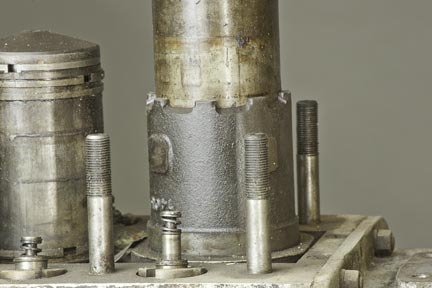 It appears to have sliding camshafts because of the heart shaped end casting, looking very similar to the Williams’ inline engines. 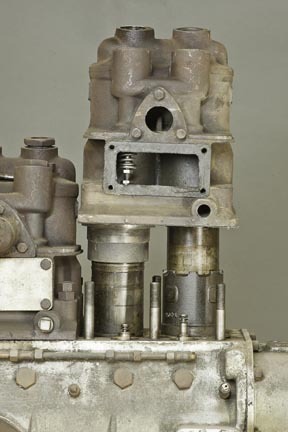 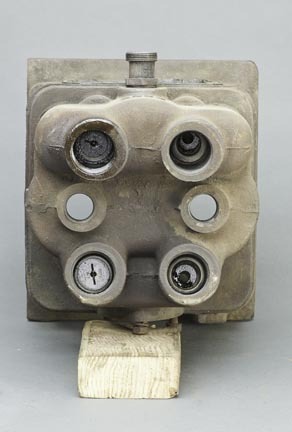 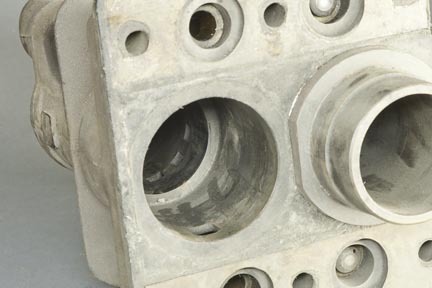 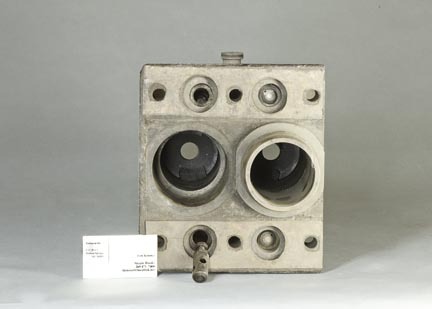 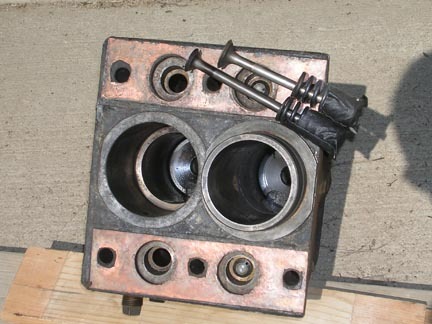 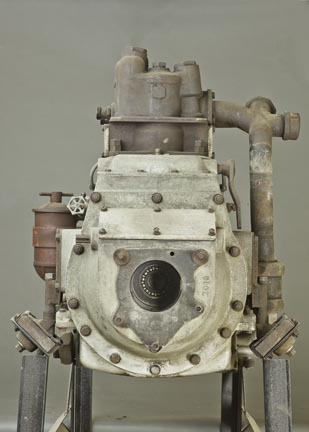 It is a poppet valve uniflow engine with three of the cylinder castings of two pistons each. 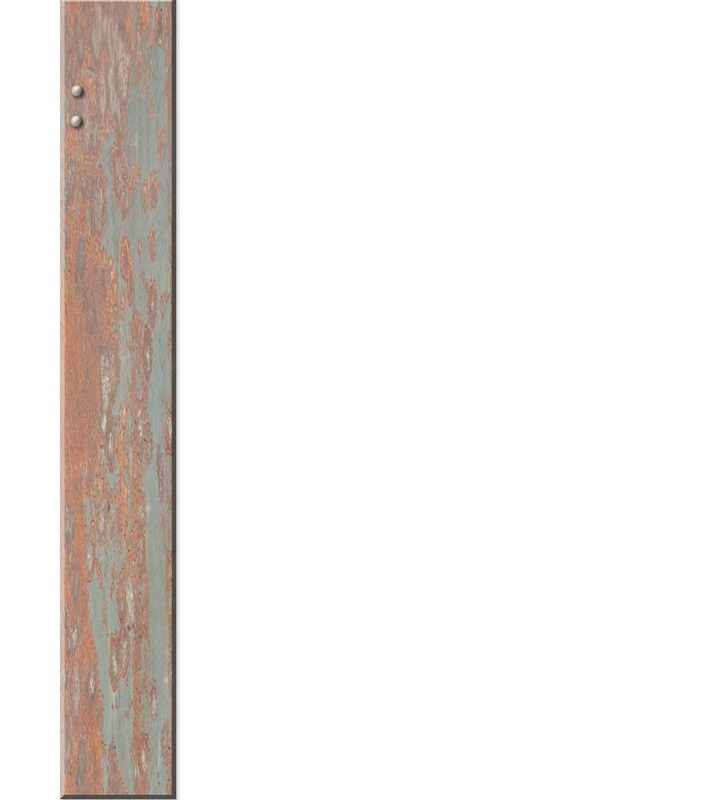 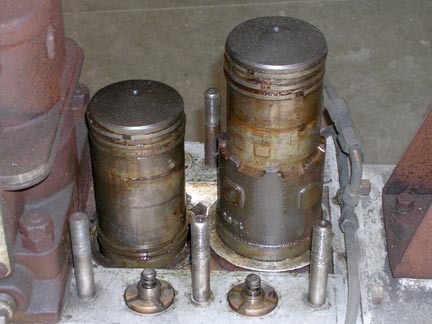 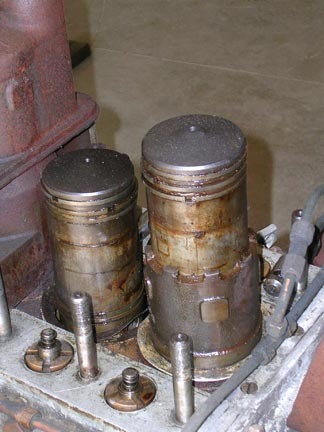 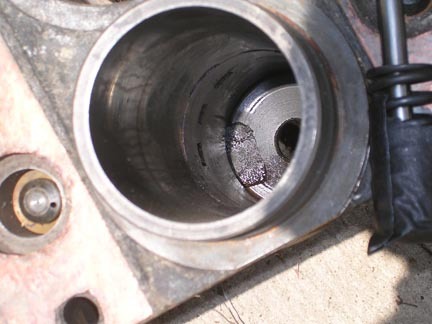 There is a very clever insert into the cylinder that in combination with a piston trunk longer than the stroke is effectively an hour-glass shaped piston so that steam blow-by from the top rings is exhausted into the condenser and the lower rings prevent water contamination of the oil.